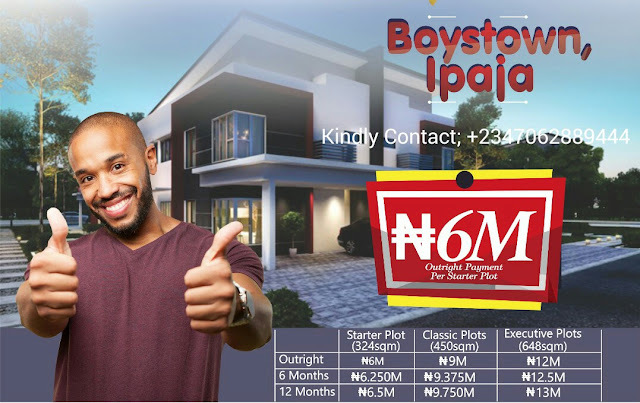 Are you looking for a "buy and build immediately " 100% dry land in an already developed area in Lagos mainland? This is for you. Directly faced the interlocked road, Inside the former NITEL quarters, by P&T bus stop. *Title:Registered Survey, Approved layout and Registered Court Judgement. 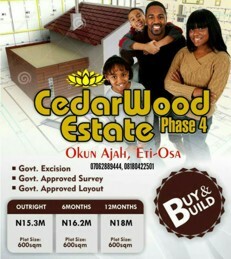 The above prices can be paid outrightly or within 3 months.